Maximum taste with minimum effort Bestmax is the all-round filtration solution for optimal coffee water, Bestmax means: simple installation, effective protection against scale, first class taste. Along with the flexibility to upgrade filter sizes thanks to the ingenious Single Head-Technology. 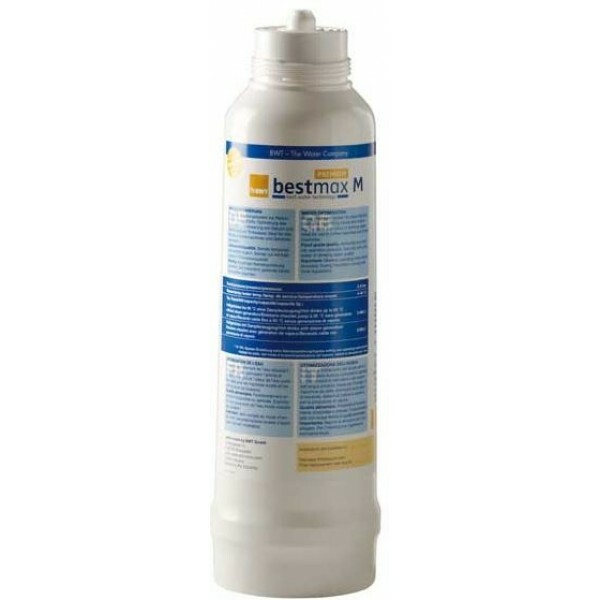 Bestmax filter cartridges offer top technology for coffee machine and vending machines. All filter cartridges are designed as quick-to-install, disposable solutions with 4-level filtration. Installed horizontally or vertically, they fit in anywhere, however confined the space. Particle-free and odourless, the water tastes excellent — the ideal ingredient for aromatic coffee specialities. Flexibility to upgrade filter sizes thanks to the ingenious Single-Head-Technology. Quick-to-install, disposable solutions with 4-level filtration.